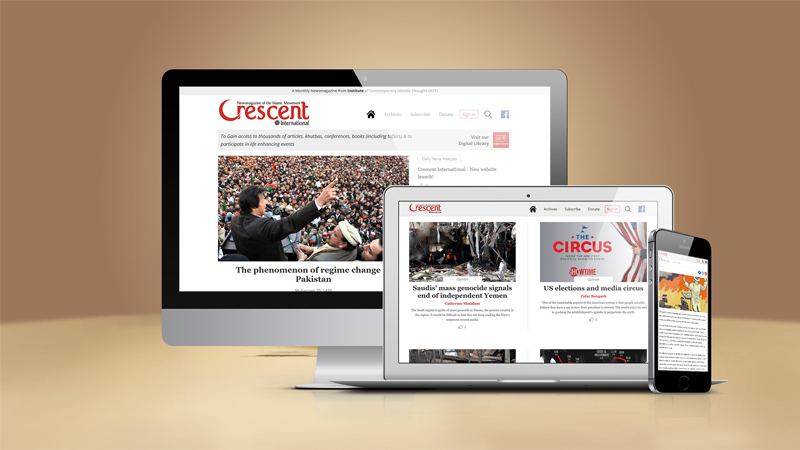 Crescent International is a renowned magazine that spotlights the global Islamic movement’s perspective on current affairs since 1970s. Contradictory to other secular / western journals, they follow a distinct fashion to showcase their views by quoting reference from Holy Quran. It is a magazine that is believed to speak “The Just” without taking sides. Dynamisigns has eased the process of reaching the readers across the world by providing an elegant, trendy and user-friendly website. And now the collection of all the works is available in a click.